by Al VinikourIt’s no longer necessary to travel an entire day to see the Outback. All you have to do is trot on down to a Subaru dealership. 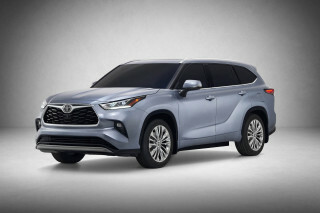 The company recently started selling the third generation of what was a crossover before anybody knew what a crossover was. 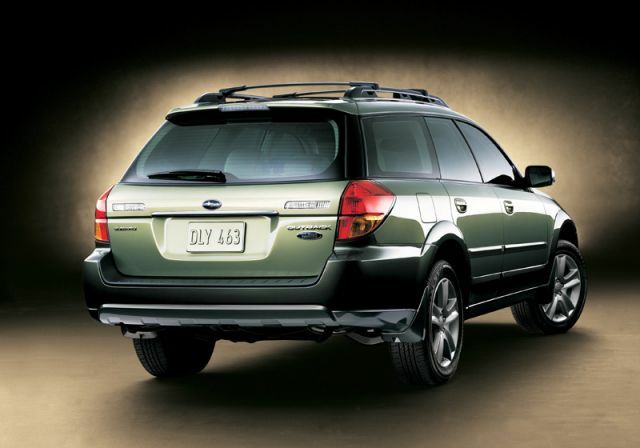 Defined in its simplest terms, the Outback is a great-looking sporty car that bears a strong resemblance to a station wagon. There the similarity ends, however. For Outback III, Subaru has infused a new level of sporty driving performance, a lighter, stronger body structure and revised suspension and steering systems to provide sharper handling response and a quieter ride. Interestingly, Subaru has classified the Outbacks as trucks with the fuel-economy Feds. 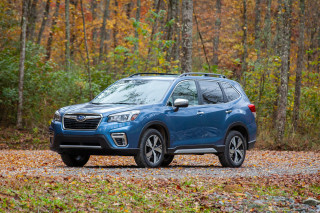 The company says it’s because buyers want more SUV-like features – but it’s also a good bet the chunky Outback would lower Subaru’s otherwise excellent fleet fuel economy, too. The Outback isn’t just a single model. Rather, it’s an entire family of them. 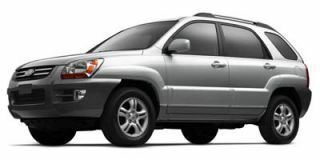 Six trim levels are available as a wagon – beginning with the Outback 2.5i and topping out with the Outback 3.0 L. L. Bean Edition and an Outback 3.0 R Sedan. 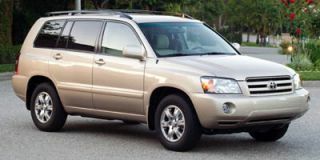 The Outback 2.5i and 2.5i Limited constitute, for lack of a better description, the entry-level Outback. 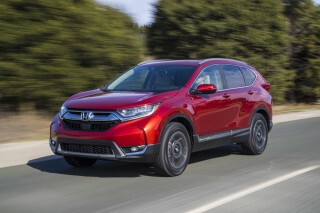 Both are powered by a 2.5-liter SOHC horizontally opposed (boxer) four-cylinder engine, producing 168 horsepower and 166 pound-feet of torque. A five-speed manual transmission is standard, while a four-speed automatic transmission is optional. 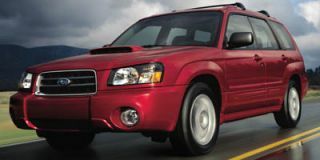 The Outback 2.5 XT and XT Limited are both powered by a DOHC 2.5-liter intercooled turbocharged engine that has 250 hp and 250 lb-ft of torque. This is mated to a standard five-speed manual transmission. All-wheel drive is standard on all the above; optional is a five-speed automatic transmission with Variable Torque Distribution all-wheel-drive a more sophisticated and complex version that allows the drivetrain to shift power better between the four wheels to deliver more traction. 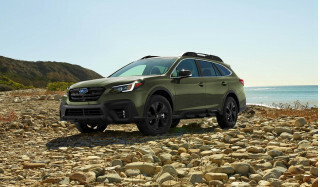 The new Outback 3.0R, Outback 3.0R L L. Bean Edition and the Outback 3.0R VDC Limited are powered by the 3.0-liter DOHC horizontally opposed (boxer) six-cylinder engine, that puts out 250 hp and 219 lb-ft of torque. 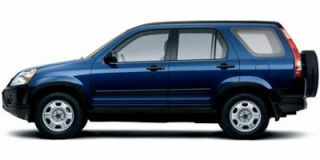 Only a five-speed automatic transmission (with Variable Torque Distribution All-Wheel-Drive) is offered with the six-cylinder. In my test drives of the 2.5-liter turbo and the 3.0-liter six-cylinder, I was more enthusiastic about the turbo. Horsepower is the same, but the torque on the turbo is considerably better, and because it’s turbocharged, the engine doesn’t breathe heavily at higher altitudes. Granted, the trim levels of the 3.0R models are better, and if you’re only interested in aesthetics, these vehicles are for you. Performance enthusiasts, however, will take the 2.5. The architecture of the Outback is the same as the all-new Subaru Legacy, albeit with greater ground clearance – 8.4 inches here, versus a little more than 5 inches in the Legacy. Off-road capability of the Outback is surprisingly good for such a passenger-friendly vehicle. We were able to put the Outback through its paces on a steep, dirt and gravel-laden hill, both ascending and descending, and the vehicle never wavered. 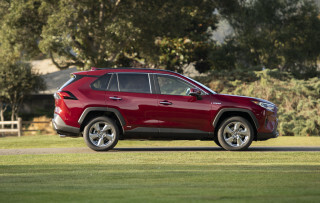 The only thing missing was hill descent control, found on some premium-level SUVs. Forgetting you don’t have HDC can result in some interesting (and dangerous) plunges. However, all Outbacks have power-assisted four-wheel disc brakes with Electronic Brake-force Distribution and four-channel/four-sensor anti-lock brakes. If that’s not enough, front discs are 11.5 inches and rears are 10.6 inches. You will not overshoot your mark. Towing capacity is 2700 pounds (3000 for the 3.0 R models). Tongue weight is 200 lb. 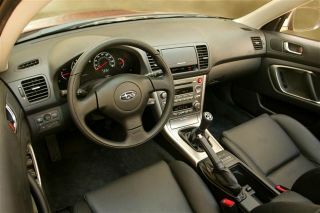 The interior is spacious and comfortable. Both the wagon and sedan hold five passengers but I would make sure you aren’t the one stuck in the middle. Four adults will love it; the fifth one will not. Instrumentation is easy on the eyes. The only negative is the difficulty in reading the mileage readout if there’s the slightest hint of glare. This could be easily corrected by having a black-on-white panel. You’re not going to have to refinance the house to purchase an Outback. Pricing begins at $23,995 and tops out at $33,395. 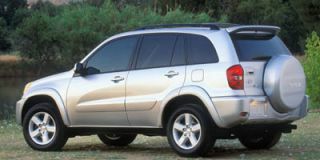 The Outback is the perfect vehicle for people who live an active lifestyle, particularly outdoors lovers. However, even if your idea of camping is sharing a hotel room with your kids, the Outback deserves some serious consideration.